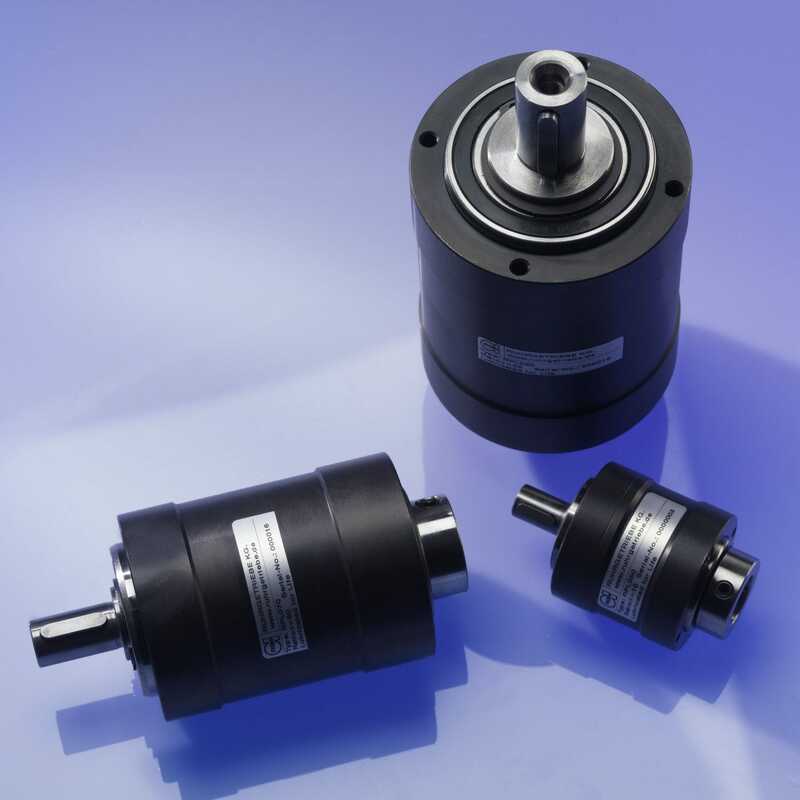 The very robust design of the RPL line allows for high torsional rigidity. The planetary gears are ideally applicable even at high radial or axial load. hanks to the ratio of i=10 in the first planetary stage, the 2-stage version may reach transmissions of up to i=100. For further information see our product detail page.